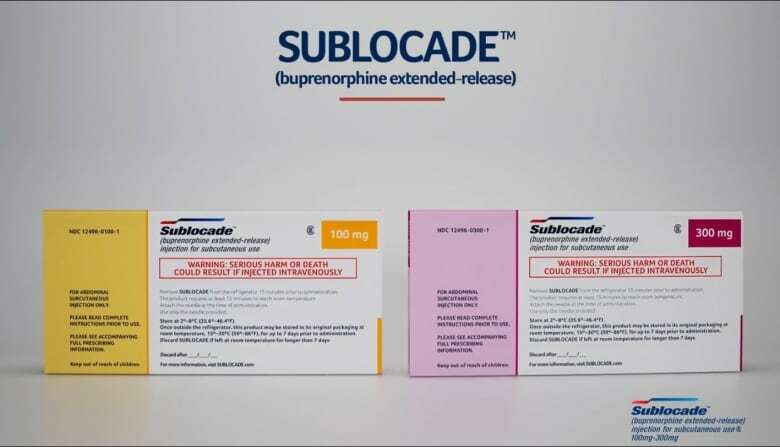 Sublocade, a monthly injectable alternative to the widely used opioid treatment Suboxone, has been approved by Health Canada after a small but so far successful run in the U.S. It wasn't until her heroin addiction landed her inside a jail cell that Lauren Biggerstaff decided to make a change in her life. 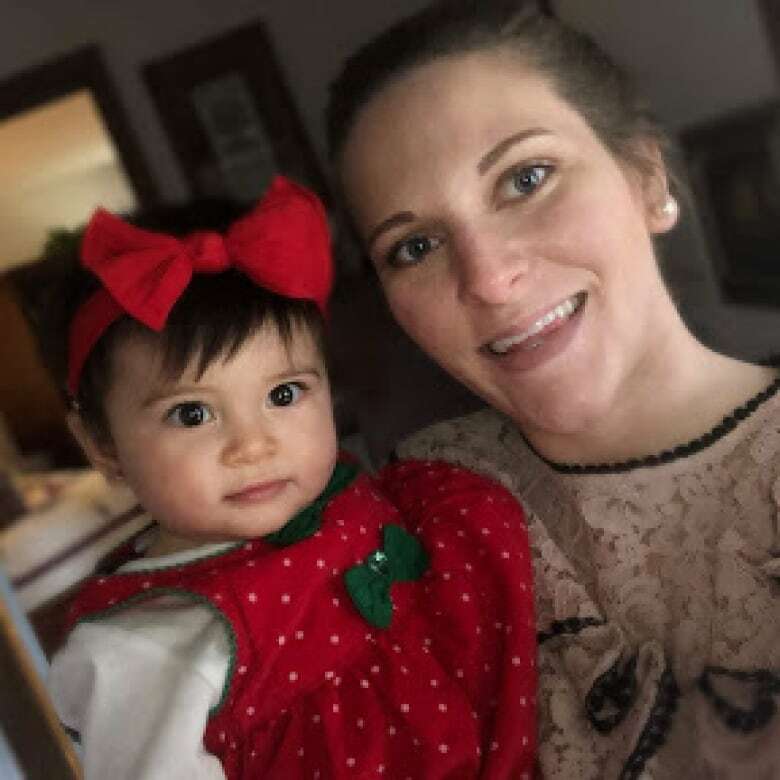 "I really didn't want to go back there," said Biggerstaff, a 26-year-old mother who lives outside Philadelphia — a region that's among the hardest hit by North America's opioid crisis. Once a month, Lauren Biggerstaff gets an injection into her belly. For the next 30 days, a slow-release treatment wards off opioid cravings. The long-lasting drug has been administered to hundreds of Americans like her. It's called Sublocade and it's been lauded by many physicians in the U.S., where it was approved by the Food and Drug Administration in November 2017. Following a series of clinical trials, the drug was recently approved by Health Canada — and officials are hopeful it could enter markets like Vancouver later this year. 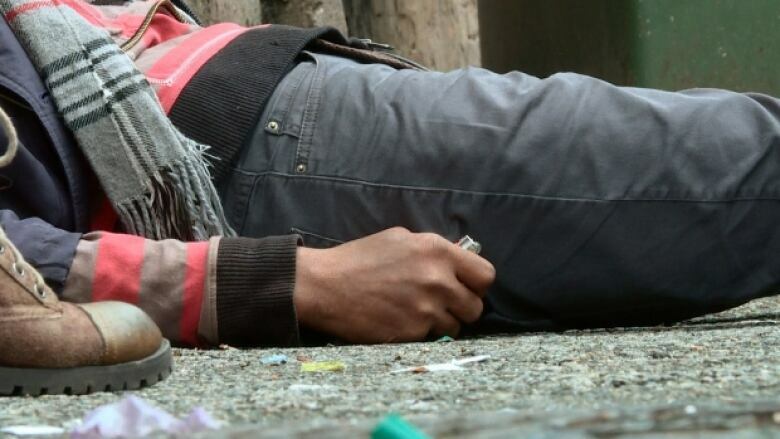 The latest figures show 1,380 people died by overdose between Jan. 1 and Nov. 30, 2018 in B.C. Over 1,400 lives were lost to overdoses in the province in 2017. 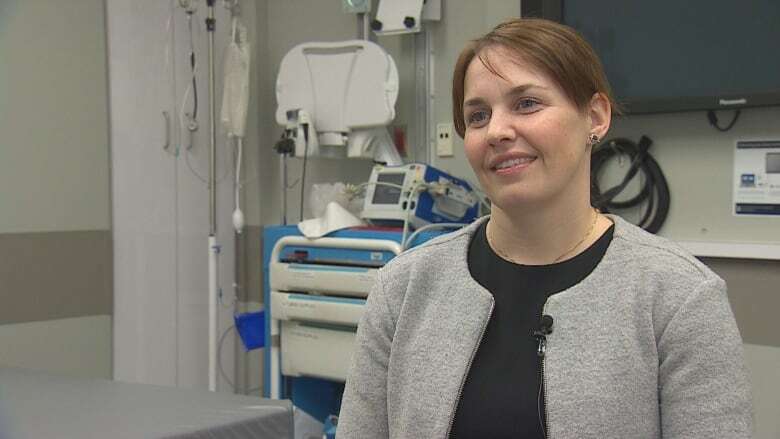 Dr. Seonaid Nolan is one of many Canadian health experts looking to curb the alarming number of deaths. Nolan, an addiction medicine specialist, said she's been keeping an eye on Sublocade and its apparent successes south of the border. She said the drug looks promising — especially when compared to the popular Suboxone. Suboxone is a daily treatment that's taken orally. It reduces opioid cravings and withdrawal symptoms that can lead patients to start using again. Suboxone is recognized as the first line of treatment by the B.C. Centre on Substance Use — but it's not without its limitations. "For people who have severe opioid use disorder or addiction in general, remembering to take a pill once a day can be very challenging," said Nolan. Patients who miss or skip a pill can go through severe withdrawals. Could treatment 'turn the tide'? Meanwhile, Sublocade — which contains buprenorphine, the same active ingredient in Suboxone — is taken monthly through an injection. The slow release is designed to ward off opioid cravings for 30 days. There are generic versions, but Indivior, which also sells Suboxone, is behind the new product. The company, which specializes in addiction treatment, sells Sublocade at a wholesale cost of about $1,600 US per month — more than double the cost of Suboxone. The company could eventually face more competition as other companies are trying to move into the longer-acting injectable buprenorphine market. However, some physicians say even at the higher price, the drug is worthwhile because of its effectiveness. "I don't think it would be an understatement to suggest that this is the medication that would turn the tide of the opioid epidemic," said Dr. David Clements, a psychiatrist based out of Philadelphia. Clements is one of the only physicians with a licence to administer Sublocade in the Philadelphia area, where more than 1,000 residents died of opioid overdose in 2017. He says his clinic prescribed between 30 and 50 patients with injections each month. "We've had 100 per cent sobriety — which is shocking," he said. "And everyone comes back for the shots — which again, is shocking," he said. Clements says Suboxone typically yields a 40- to 60-per-cent sobriety rate. He says some patients end up selling the pills, or simply stop taking them altogether — issues that don't exist with patients who take Sublocade. Side effects between the two drugs are similar, according to the manufacturer. Many doctors haven't been shy about sharing Sublocade success stories. At the very least, Dr. Seonaid Nolan said, it's another weapon in the arsenal to combat a crippling health crisis. 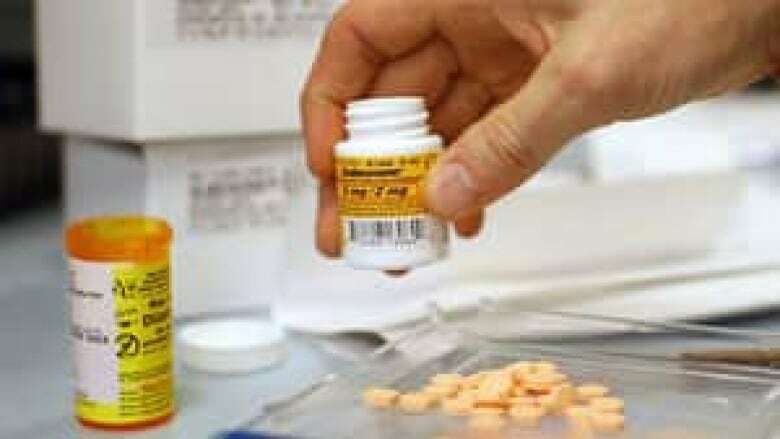 The drug has only had Health Canada approval since November 2018. The Canadian Agency for Drugs and Technologies in Health (CADTH) is now reviewing the drug, and will provide recommendations to the provinces on how the drug should be covered and made available. "I would anticipate if everything went smoothly — which it often doesn't — but if it did, we may be able to see it in the market probably in the latter half of 2019," said Nolan. For patients like Biggerstaff, the treatment has had a life-altering impact. She hopes the drug becomes more accessible in both the U.S. and abroad. "I feel normal," said Biggerstaff. "There's no day or me waking up or anything where I don't feel good."